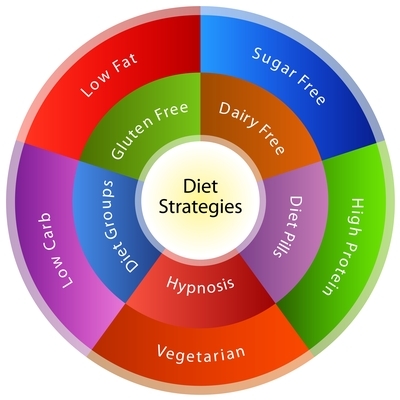 At Davis Holistic Chiropractic Center we find that weight loss and natural weight management is one of the most confounding subjects with which patients struggle. That is partly because there is a huge weight loss industry providing confusing and conflicting diets, and many different strategies for recommending and selling weight loss supplements. But more important, the physiology behind accumulation of unhealthy weight is poorly understood. Dr. Davis had the wonderful opportunity of meeting Ritchie Shoemaker MD and doing clinic rounds with him for a couple of days in his Maryland office. Davis benefitted from learning first hand, from the perspective of Dr. Shoemaker – a primary care doctor trained in molecular biology – about his profoundly important theories and models surrounding the role of neurotoxins in causing many serious metabolic complaints, including obesity. Neurotoxins may very well be a primary cause of why people, even when they watch their diet carefully, may not lose any weight, and in fact, might keep gaining weight. Dr. Davis has developed an herbal/nutritional strategy and deep cleansing process that he believes effectively excretes and reduces circulating neurotoxins. This can be a great help in effective weight management. Neurotoxins have two primary harmful contributions to the obesity phenomenon. (1) They disrupt the ability of insulin to effectively carry sugar through the cell membrane (insulin resistance) so that it can be normally burned for energy inside the cell. This results in failure of metabolic energy production and chronic fatigue, as well as accumulation of higher blood sugar, and as a result the conversion of the blood sugar to stored fat. (2) They produce a resistance to the action of leptin. Leptin is a hormone produced by fat cells that acts on receptors in the hypothalamus of the brain, where it inhibits appetite. The action of leptin is clearly lowered by fructose (as in the high fructose corn syrup of soft drinks and many foods). That means that natural appetite suppression is hindered and people eat more than is healthy. Also, just eating too many simple carbohydrates is a problem correlated with insulin resistance, especially if the carbohydrates come from highly processed foods. 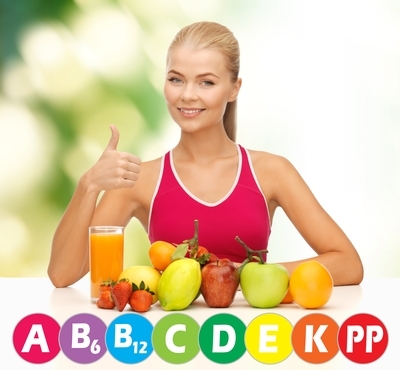 Nutrients known to reduce insulin resistance, dietary change, structural balance so that it is easier to adopt exercise regimens, and especially cleansing, naturally antibiotic herbs are all part of a program at Davis Holistic Chiropractic Center that helps our patients reduce their unhealthy weight and maintain balance. Our Framework For Natural Healing gives further information on Dr. Davis approach to solving health challenges that have not been resolved by previous care. Those practices and strategies are helpful for you to achieve your target weight.